I think you should consult a specialist. I think you should accept that job. You should get that car repaired. You should find a better job. You could ask him to help you. When you’re in London, you could go and see Mary. Let’s buy something to eat. I’m starved! Let’s buy some flowers for her. Shall we buy something to eat? Shall we ask Susie if she wants to come with us? Shall we buy a new home? 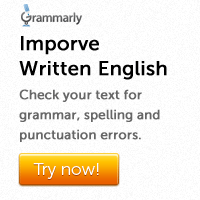 Another very common way of making suggestions is to use the phrase How about…? How about buying something to eat? How about watching a film? How about taking a short break? How about buying a new car? How about asking his help? 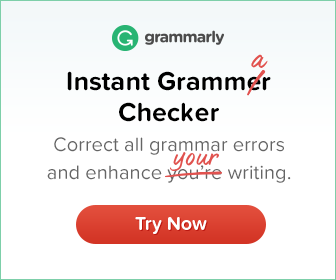 Note that a verb used after How about…? should be in the –ing form.